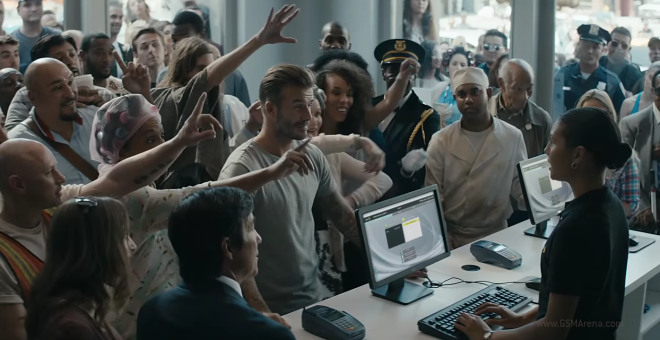 Sprint All-In Wireless promo shows David Beckham getting confused in AT&T, T-Mobile and Verizon stores and finally he founds his unlimited plan without small print and hidden taxes in Sprint’s store. Now I want to ink with Sprint, too! The ad worked on me and while it does so throwing jabs at others – so, be it. But hey, if it worked on you too, don’t forget to read the small print at the end of the video. Ironic, right?